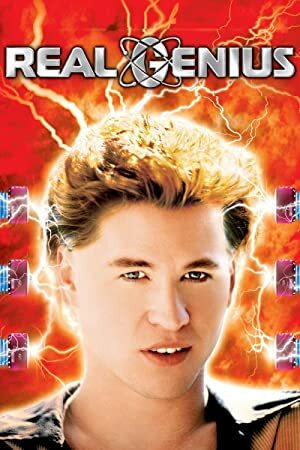 Whiz-kids (Val Kilmer and Gabe Jarrett) plot their revenge on a think tank that has them working onsecret weapons for the military. 5.0 out of 5 starsSmart People ON ICE! Funny, fun, bouncy, endearing characters, the general hotness of Val Kilmer in bunny slippers, some great lines. A pointed commentary on the legality of covert government weapons spending. Lasers. Student beauticians. Inevitable betrayal. A caper. A very cute romance. And a creepy guy living in the basement. It is fair to say this is the best popcorn movie ever made. I would be delighted to buy this again if they did commentary and extras. Even more so if they made a sequel with the same actors 25 years later. Because things have just gotten that much worse. 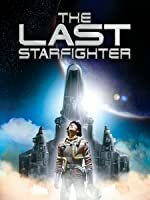 One of my favorite 80's films. Great combination of humor, soundtrack, and creativity. It's like a more serious version of Weird Science, or like if the characters of that movie went on to college. However I do find the content and message in this movie to be more important. Information = destruction. Use knowledge to do good like creating a house-sized popcorn making apparatus. Val Kilmer is very funny and so cute! 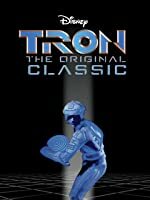 4.0 out of 5 starsAnother teen nerd movie from the 80's, but more fun that the average. This nerd movie is not just about nerds getting picked on, then getting revenge. During most of the movie the nerds are, for the most part, having fun. There is a nice balancing of an overall fun atmosphere in the dorm and in the school with plenty of one-liners in the dialogue, while other parts of the humor are more subtle with a hint of mystery. The character development is fairly good, even though the characters themselves are strange. The main conflict for Mitch (the 15-year-old genius) is a struggle between concentrating on his school work, and loosing up and having fun. There is nothing realistic about this school, nor does the movie try to make it seem realistic, it is just fantasy fun. It is not until near the end of the movie that these geniuses even realize that they are being exploited, therefore the revenge is quick and to the point, but still funny. 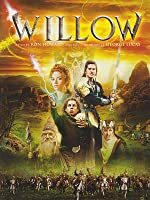 I loved this movie, I thought it was very funny, and was one of Val Kilmer's best performances. But the DVD cover art misrepresents the story, as though Val Kilmer's character is this sort of lone crackpot. Granted, he's the biggest name in the movie, but what of Gabriel Jarret? It should have been the two of them on this cover artwork, because the movie is really a buddy movie, with one character mentoring and comforting the other through the tough times at college, and that's really the best thing about this movie. 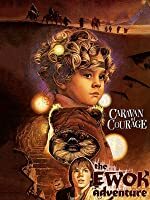 And maybe the cover art should have included smaller pictures of the other characters, namely Professor Hathaway (William Atherton) and Kent (Robert Prescott). They also add to the humor. This is young Pre Top Gun Val Kilmer material and probably set the stage for his role opposite Tom Cruise in 1986. Playing a mathematical/chemical genius, Kilmer plays a goofball senior questing a 5mw laser. 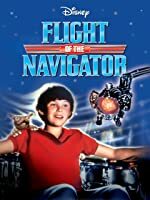 Unknown to the nearly burntout brainiac, Kilmer teams up with young up and coming genius Mitch Taylor (gabriel jarret) and devise a laser with military application. The 2 finally realize that the weapons potential and work to undermine its deployment. super-smart under the tutelage of one snobby, narcissistic professor who is secretly trying to develop a new weapon for the U. S. military and using his students to unknowingly create the weapon, which their professor will be taking full credit for. when the professor refuses to pass kilmer in his last class so that kilmer can't get his degree, kilmer finds out that the professor is using kilmer to do additional work to perfect the weapon, i.e. kilmer will get his passing grade and degree when the professor decides that he has put enough work into the project to make it a success. 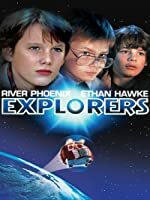 but kilmer (who does not look at all like the dorky photo on the movie box - he is hot as usual) discovers professor's secret, tells other students, and develops a plan to get the professor back - a plan that includes sneaking into a top security defense complex, popcorn, and the professor's house. better than your average nerd/genius teen film. Real Genius is one of my favorite 80s films. If for no other reason than the fast-paced story, razor sharp one-liners, and brilliant pranks. For example, the revenge visited on Dr. Hathaway at the end is perhaps the most perfect in comedy history (even better than the Animal House finale). Real Genius deftly pulls off what few films have managed to do--it makes it cool to be a techno geek. Revenge of the Nerds attempted the same thing, but its approach was much more ham-handed. 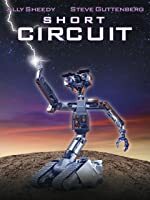 The characters are well done, especially Dr. Hathaway, Chris Knight (Val Kilmer at his best), Kent, and a surpringly hot Jordan (played by the hyperkinetic Michelle Meyrink). The dialog is also top notch, even for the minor characters (Dr. H- "I noticed your stuttering has improved, Brody.". B- "I've been giving myself shock treatments. ", Dr. H - "Up the voltage."). As an extra bonus, it features a memorable mid-80s soundtrack too. Despite all that, I subtracted one star for the film's ending, which is totally divorced from reality. Lets face it--there is nothing wrong or illegal with using science to build weapons--it happens all the time. In real-life, the aftermath of these events would have resulted in Chris, Mitch, and Jordan going to Federal Prison (for sabatoging a multi-million $$ DOD test), Kent going blind (his retinas surely burned out from staring directly at the laser beam), and Dr. Hathaway suing the Air Force for professional and personal damages (the test would have gone fine if base security wasn't so shoddy). Oh yeah, and Brody gets the Darlington job by default.